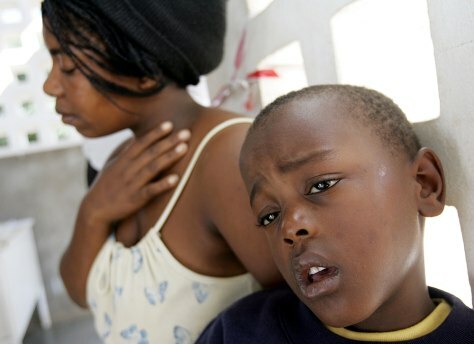 This Mozambican boy with malaria waits for treatment in a town last week. Malaria claims the life of a Mozambican child every 15 minutes. the United Nations says.